Giving breath to new life. We exist to support Families. 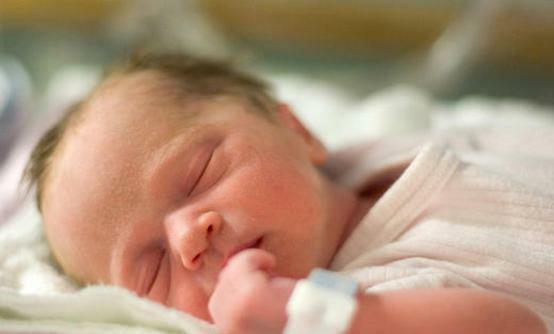 Preterm births affect nearly 500,000 babies born in the U.S. each year, the equivalent of 1 in every 8 infants. 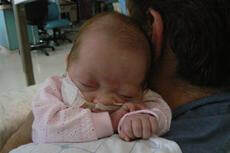 These children often require stays in a NICU, sometimes for just a few days, sometimes for as long as several months. During this time, the parents of these infants can experience stress symptoms that can last long past their child’s time in the NICU. The emotional trauma of this experience can not only have long-term implications on the health of parents, but also affect their ability to bond with and care for their newborn. Family centered care and psychosocial support programs, like the ones promoted by the Ava Potter Pilcher Foundation, can improve these situations and help parents develop the resources they need to navigate the NICU and be ready to take their often medically fragile newborns home. 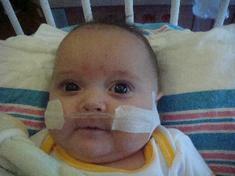 ​On November 5th, 2009, our daughter Ava arrived 11 weeks early weighing 2 pounds 11 ounces. A fighter from the get-go, she quickly let everyone around her know that she was no wall flower. 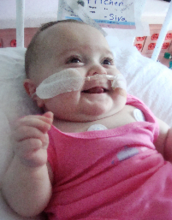 As days turned into weeks turned into months in the NICU, Ava faced many challenges, including jaundice, multiple infections, surgery to eliminate her severe reflux, and most significantly, difficulty breathing on her own due to the prematurity of her lungs. Starting on a breathing machine called a ​C-PAP, Ava “graduated” to a nasal cannula just after the new year. Although progress was slow, eventually there was talk of her coming home, albeit on oxygen, a feeding tube, and multiple monitors. Regardless we were thrilled. 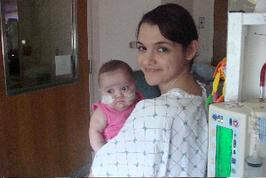 And then, one week before she was due to come home, Ava’s health took a severe turn. Her heart rate increased dangerously, and her blood oxygen levels dropped severely. Within hours she was on a ventilator. One week later, on May 24th, the day that she had been scheduled to come home, we said goodbye to our brave and beautiful daughter. Although her time with us was far too short, the impact she made on all those who met her was significant. Her spirit, her courage and her smile are still with us every day. Learn how you can get involved with The Ava Potter Pilcher Foundation. 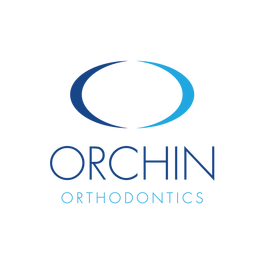 Would you like to become involved by attending or hosting an event? Contact us to learn more about opportunities and ideas for donating, fundraising, hosting events, campaigning, and being involved. Copyright © 2017 The Ava Potter ​Pilcher Foundation​. All rights reserved.